6. 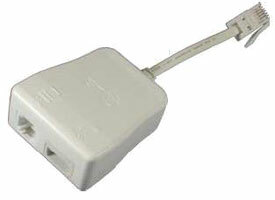 If asked to plug in your ADSL modem into a free Avaliable USB port on your PC do so. Otherwise follow step 7 below. 7. Restart your computer and once reloaded plug in your modem into a avaliable USB port. You should then see a ballon on the botton right to say its found new hardware wait until its says its installed. 8. 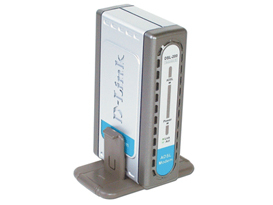 Locate and double click the D-link Dialup icon on the desktop. 10. Enter in your Suffolk Online Password and click Connect.